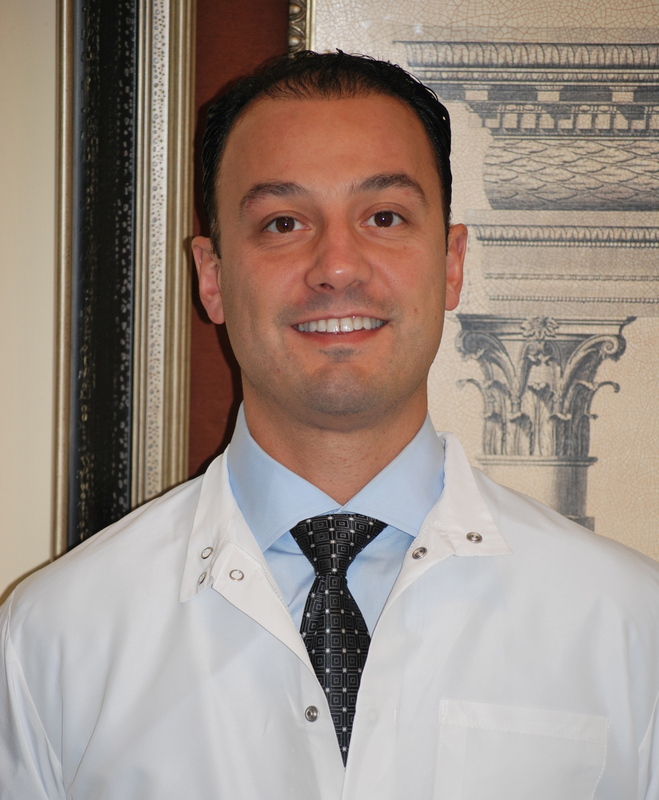 Dr. Kalavrouziotis, referred to as Dr. K., is a General Dentist who earned his Doctor Of Dental Medicine degree from Tufts University Dental School in 2001. Dr. K. has been practicing general dentistry for over 15 years. He has owned the practice since 2004 and has been at this location since 2001. Dr. K. regularly attends continuing education courses in various fields of Dental Medicine. Dr. K. feels that these courses are an integral part in facing the challenges of Dentistry today. He performs all aspects of Dentistry, ranging from endodontics to complex dental restorative procedures. Dr. K. is married to Christina and together they have two boys and a girl. In their spare time, they enjoy traveling to new places. One destination they visit frequently is Greece. Dr. K. also enjoys taking part in simple activities such as playing ball in the backyard with his kids, watching and attending sporting events, or their family's weekly Friday night movie.